You have to start setting up different Roles to give to your members in order to start setting up permissions for your group. It is up to you that which role you want to assign to a member. You can assign custom role as your group requires. Different roles can be given to a single member. Roles contain a name, a set of permissions and a set of members. To create, delete or assign permissions to roles click on the “Roles” tab found in the Server Settings menu. You will find an arrow pointing downwards next to the server name click on that. Then click on the “Serve Setting”. After that click on the “Roles”. To create a new role click on the “+”. When the new role has been created, you can give specific server-wide permissions for that role by toggling the dials. And don’t forget to click Save Changes to save your changes because otherwise, all these steps would be of no use. If you want to assign to a specific role you can assign the role to individual members on your server. To assign the roles you have to. Click on the “Members” tab found in server setting sidebar. Then click on “+” sign found under the member you want to give a role and select the role for that member. 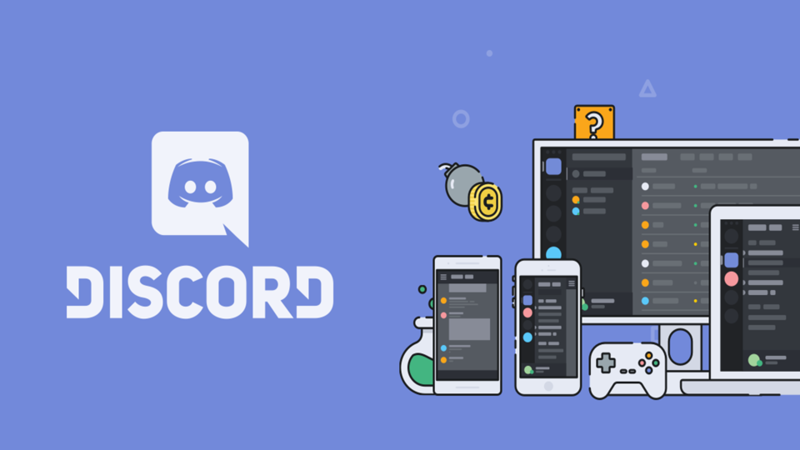 ← Discord Status: Is Discord Down?